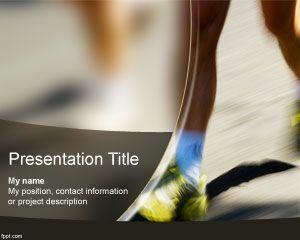 If you are looking for a champion background for PowerPoint then this free medal PowerPoint template can be used in any PowerPoint presentation on goals and objectives as well as accomplishment PowerPoint presentations. 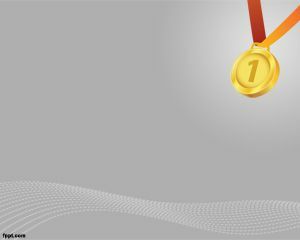 The free medal PowerPoint template has a gray background in the slide design with a medal illustration in the corner and you can use it to celebrate the first position. 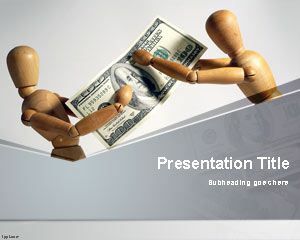 This free medal PowerPoint template with prize can be useful for presentations on competition, tournament but also in business presentations and slide designs, events or competition background for PowerPoint. 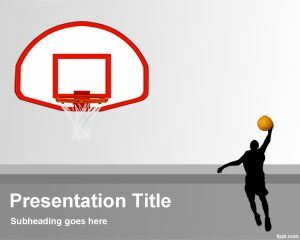 Free medal PPT template can be used in championship competition or to present winners. 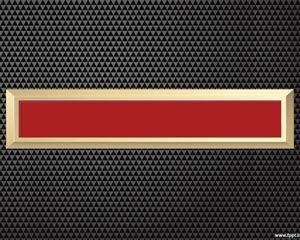 You can download this free medal background for PowerPoint. 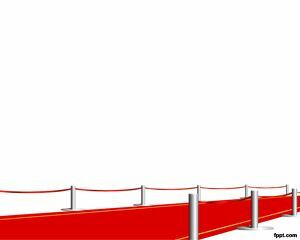 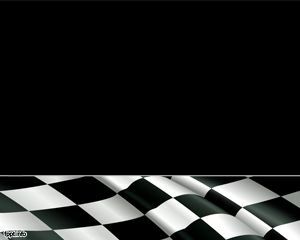 This competition background for PowerPoint can be used for championship presentations or as a free competition PPT template.